Rollup banner stands neatly roll down within the casing of the base unit, protecting the graphic during transportation and storage. With the range of options to choose from, you’re sure to find the right stand within your budget. 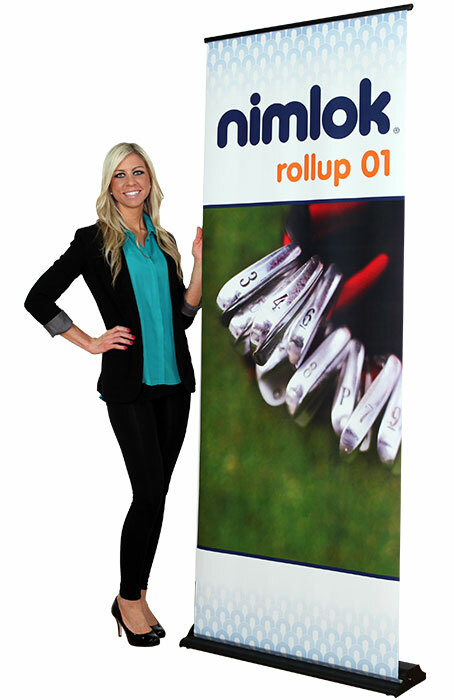 Rollup banner stands neatly roll down within the casing of a base unit, protecting the graphic during transportation and storage. Retractable banner stand graphics are offered in your choice of vinyl, fabric or polyester materials. These durable stands come in premium, protective carry cases for added portability. 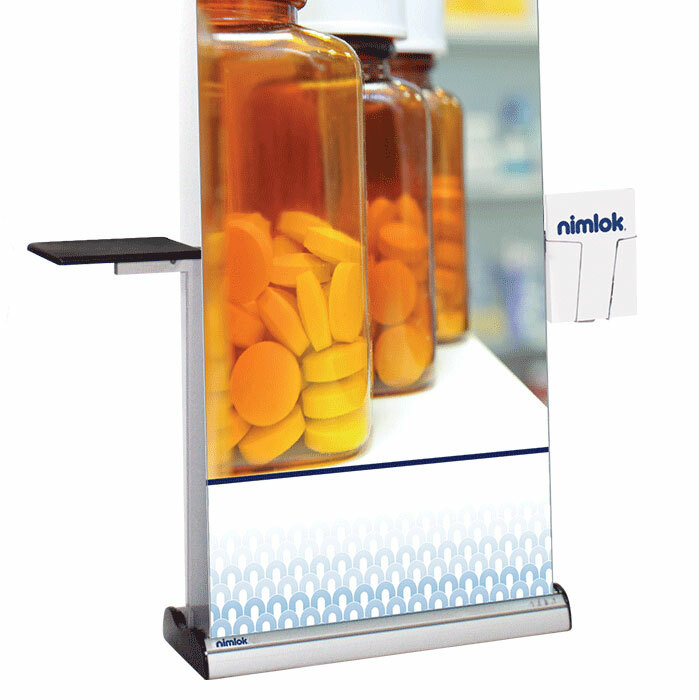 Just like Rollup banner stands, the “Smart,” cassette-style banners neatly roll down within the casing of a base unit. 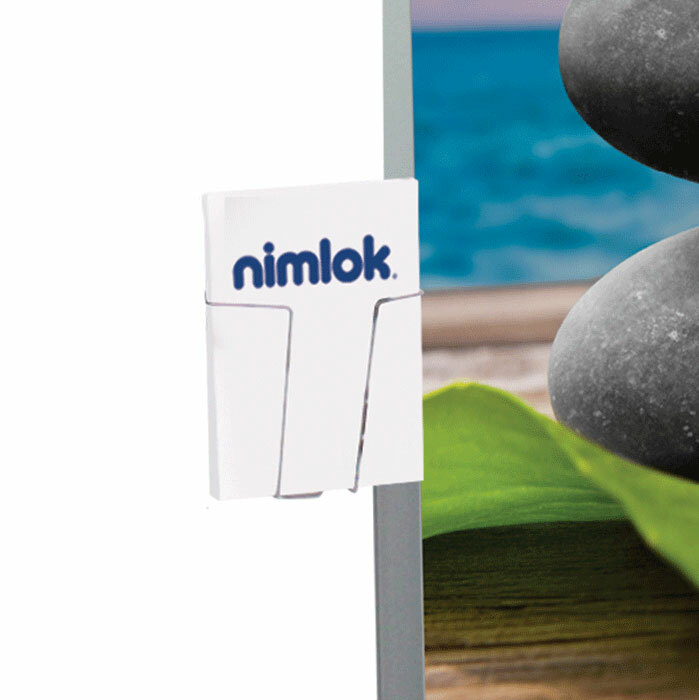 The Smart, cassette banner stands give you extra flexibility as you can repeatedly and easily change out the cassette to display different messages, time and time again. 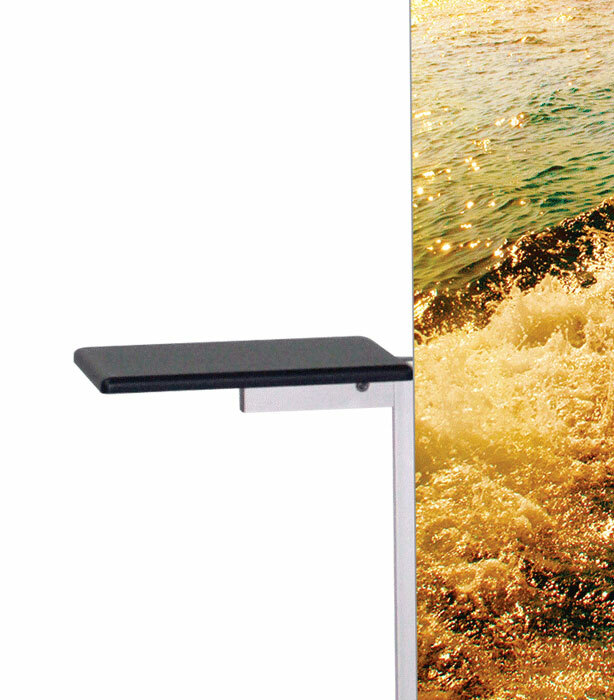 These versatile stands also come in three graphic material options – vinyl, fabric and polyester – and come packaged in a durable, portable carry case.